Civil War Buffs! 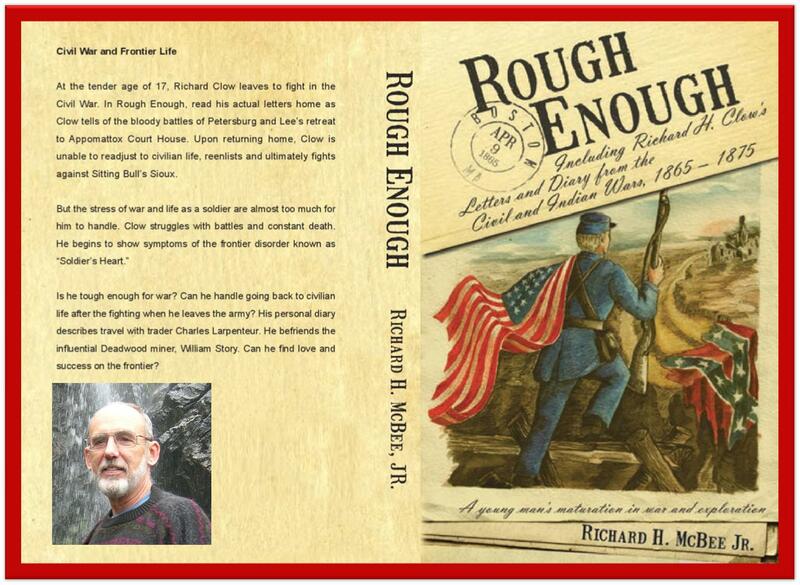 Kindle Countdown Sale on “Rough Enough”! Don’t forget to check out how “Rough Enough” has risen on the sales charts this past 24 hours. The sale is still on and well worth the buy for all you Civil War Buffs and Professors who are trying to follow these soldiers from the end of the war into the Frontier Era. Richard Clow’s diary and letters to his sisters flesh out some areas of the enlisted man’s life that have been given short shrift by the officers. What do you really know about: conditions in the holding camps before soldiers shipped out? Or the conditions on the transport ships that carried hundreds of soldiers from Boston and elsewhere to the South? Or what the enlisted men did for three months following Lee’s? Find out some of the answers to these questions and more with a copy of “Rough Enough” on your Kindle or other e=book. ← April Madness! 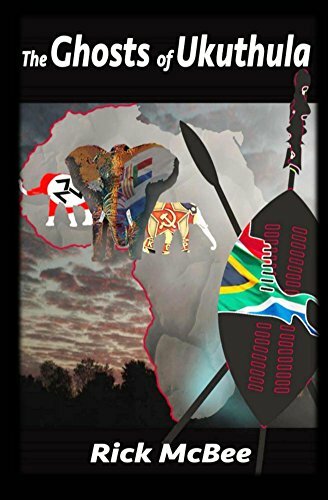 “Beachcomber Sea Shells of the Caribbean” – starting Kindle Countdown Sale 24 April, 2014! Trackbacks, It’s a great book to get both a feel for the enlisted man in the trenches during the Civil War near the final rounds at Petersburg as well as to investigate both the reasons young men enlisted and what happened to them after the CW. I was fortunate to have letters and a small diary from my great grandfather, Richard Clow handed down to me and those stimulated a 10 year quest to trace his whereabouts from 1864 through until his death in 1926. Check out the recommendations on Amazon. I think you’ll enjoy the book.